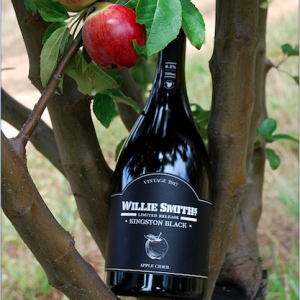 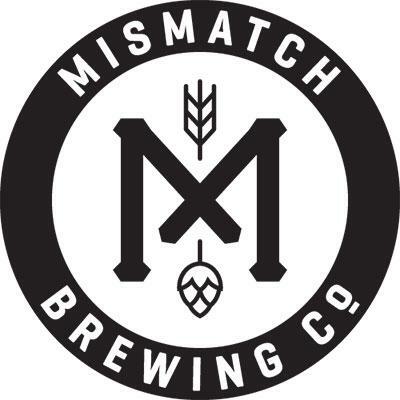 One of the world’s most famous varieties of cider apple is being showcased by Tasmanian producer Willie Smith’s in its latest limited-edition offering. 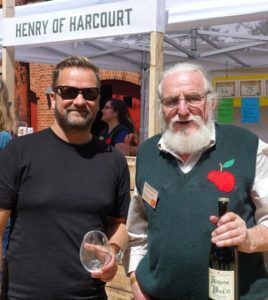 Cider Australia has led tributes to pioneering orchardist and cider maker Drew Henry, who passed away earlier this week. 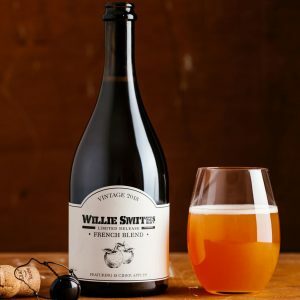 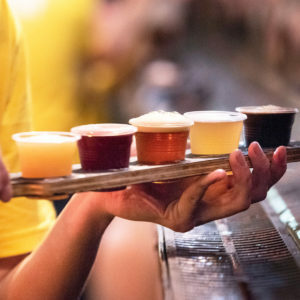 Willie Smith’s is supporting World Cider Day by offering $5 schooners at venues across Australia. 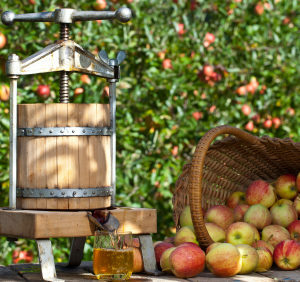 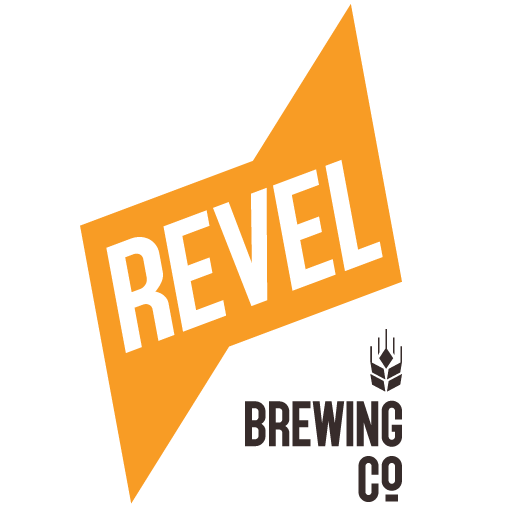 Cider Australia has welcomed the restriction of the Wine Equalisation Tax rebate to genuine real cider makers. 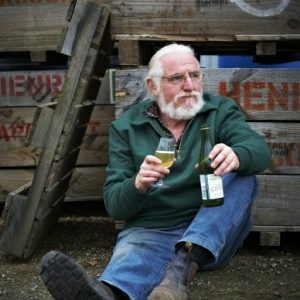 The quality of craft cider in Australia will only improve as producers step up their plantings of traditional cider apple varieties, says cider expert Bill Bradshaw. 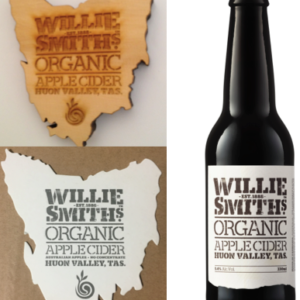 A new Tasmanian cider created by Carlton & United Breweries has been slammed as a copycat product by Willie Smith’s Organic Cider.